Receive a free daily email with everything you need to start your day. Plus, keep track of the companies and personalities that will shape the industry in the months and years to come. 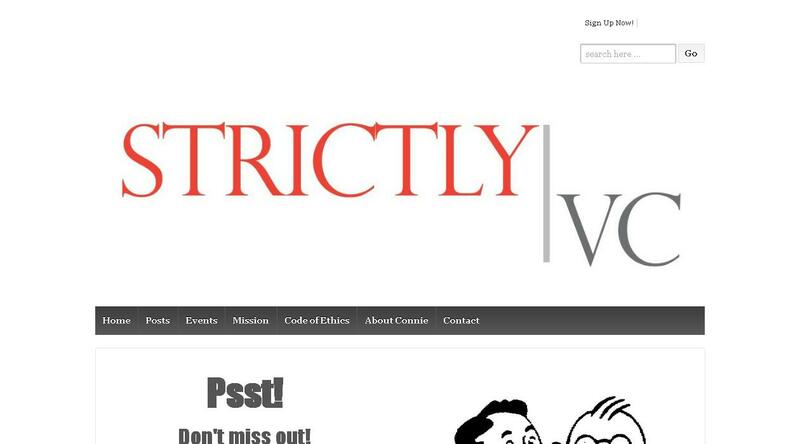 Let StrictlyVC be your very own venture capital concierge.